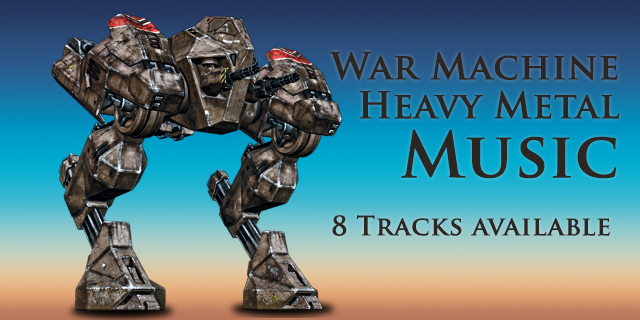 War Machine, Heavy Metal track. 30s version. Available in 8 different versions.